Celebrating a business anniversary? Treat your staff to a piece of cake! 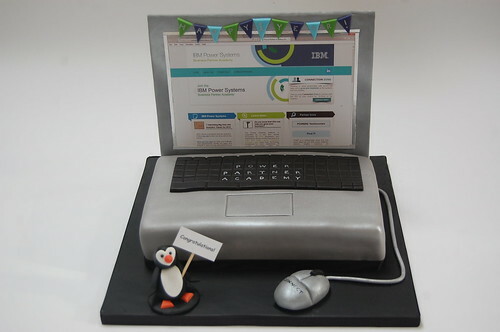 The TBT Lap Top Cake – from £100.